Self-made millionaire Harvey Mackay knows about life at the top--and knows what it takes to stay there. Now, he tells you how to get there too, with dozens of common-sense lessons from all walks of life. Whether you're selling, managing, or punching the clock, you'll find the questions and the answers you need to questions like: Do you do what you love? (The Mackay self-inventory test will help you find out. ); Do you love what you do? Do you deliver more than you promise? 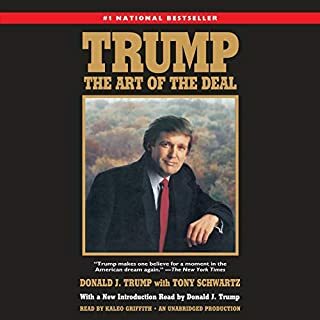 Packed Full of Winning Advice! 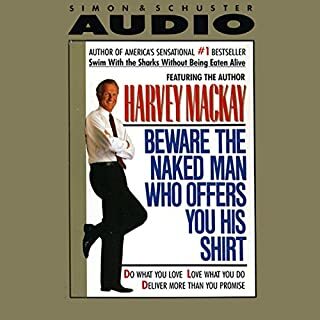 Harvey Mackay is a master teacher of success. This book is packed with common sense principles which aren’t always common sense practices. Take Harvey’s advice and put it into practice now!! Get this book! Take action on what you learn! Fantastic...Take It From A Hoosier! 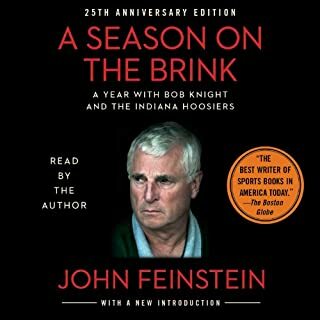 As an Indiana native and a life long Hoosier fan, I have always refused to get this book. I am sorry I waited so long. It is not a bash Indiana and Bob Knight book. It is a straightforward honest look at an iconic program and coach...all of it is here: good, bad, and ugly. Above all—excitement and pride. 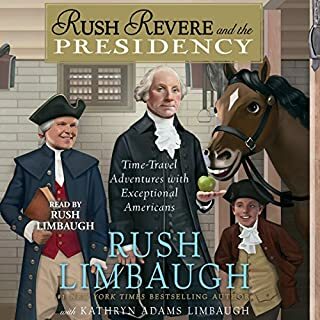 Rush Did It Again!!! Great!!! I highly recommend this book for young readers and the entire family. A great history lesson wrapped in a wonderful story. 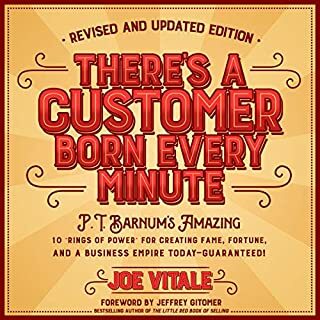 If you are in business...get this book! Enough said! 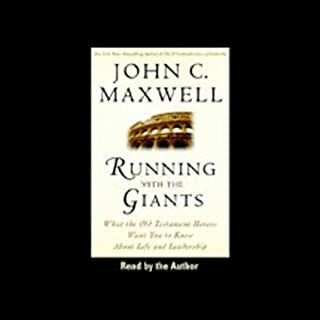 “Running With the Giants” is such an inspiring little book. It has touched me for years. We are getting ready to use it for a Sunday School lesson...the second time I have led with it! Get your copy today...and be a giant of faith tonight! 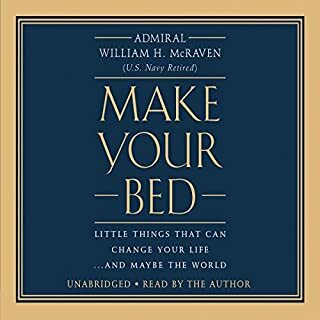 Everyone needs to read (or listen if you have the audiobook) this little book. Do you want to change your life for the better...and maybe the world then get this book today! Don’t just get it...take action on what you will learn! A Must for All Business People! Get it Now! Great book! 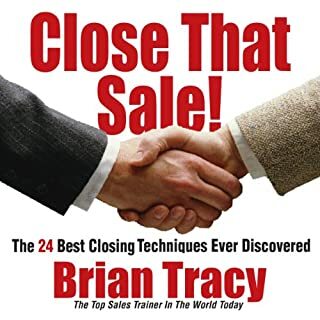 This is a must for all people who want to succeed big in business. A classic! I highly recommend! 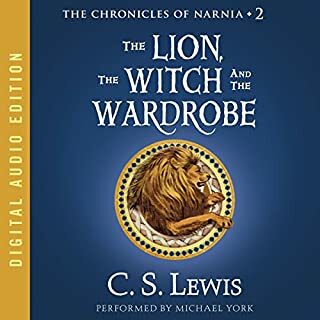 This book is a classic that will bring something to everyone who reads it. It is a story of faith, hope, Love, courage, fantasy, inspiration, and adventure. 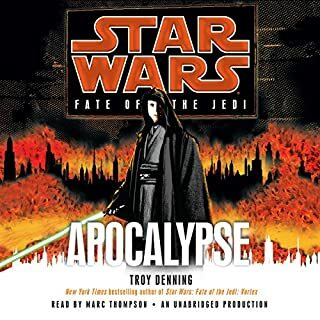 In the stunning finale of the epic Fate of the Jedi series, Jedi and Sith face off - with Coruscant as their battlefield. For the Sith, it’s the chance to restore their dominance over the galaxy that forgot them for so long. For Abeloth, it’s a giant step in her quest to conquer all life everywhere. For Luke Skywalker, it’s a call to arms to eradicate the Sith and their monstrous new master once and for all. In a planetwide strike, teams of Jedi Knights take the Sith infiltrators by swift and lethal surprise. I highly recommend this series of books. I didn’t want it to end.